“Whether you’re running errands or spending time at the pool, the Crocs Reviva Collection is sure to be a refreshingly comfortable addition to your closet,” Poole continued. 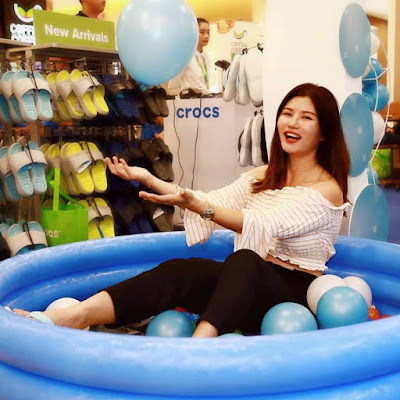 “Plus, with visible air bubbles, not only can you feel Crocs Reviva’s comfort, but you can see how Crocs Reviva will add a little bounce to your day.” About Crocs, Inc. Crocs, Inc. (Nasdaq: CROX) is a world leader in innovative casual footwear for women, men and children, combining comfort and style with a value that consumers know and love. 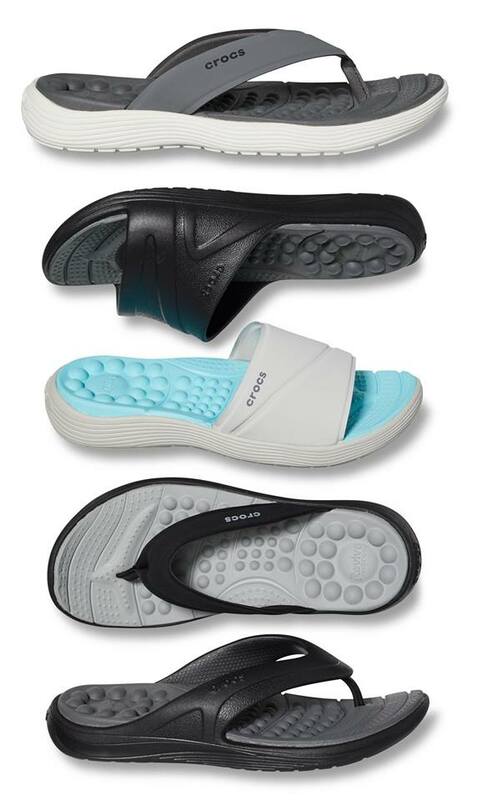 Every pair of shoes within Crocs’ collection contains Croslite™ material, a proprietary, molded footwear technology, delivering extraordinary comfort with each step.